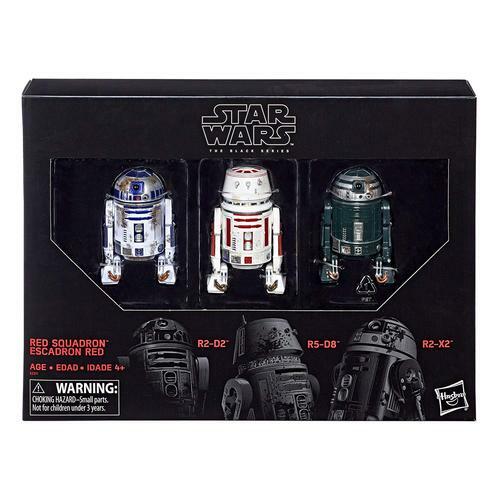 Rebelscum.com: Hasbro: Amazon Exclusive 6-Inch The Black Series Red Squadron Droid 3-Pack Photos Revealed! 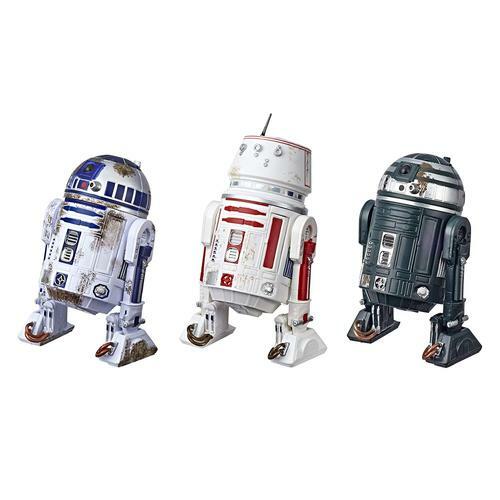 Hasbro: Amazon Exclusive 6-Inch The Black Series Red Squadron Droid 3-Pack Photos Revealed! View the Amazon page here.